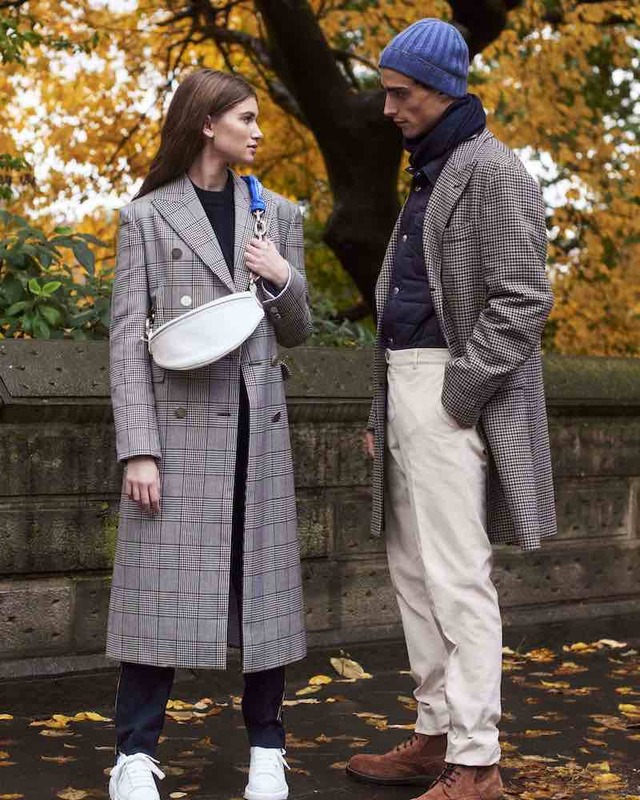 There are a few things that we associate more with fall is a stand-out coat. Here at BG, we like to think that we are well versed in both. 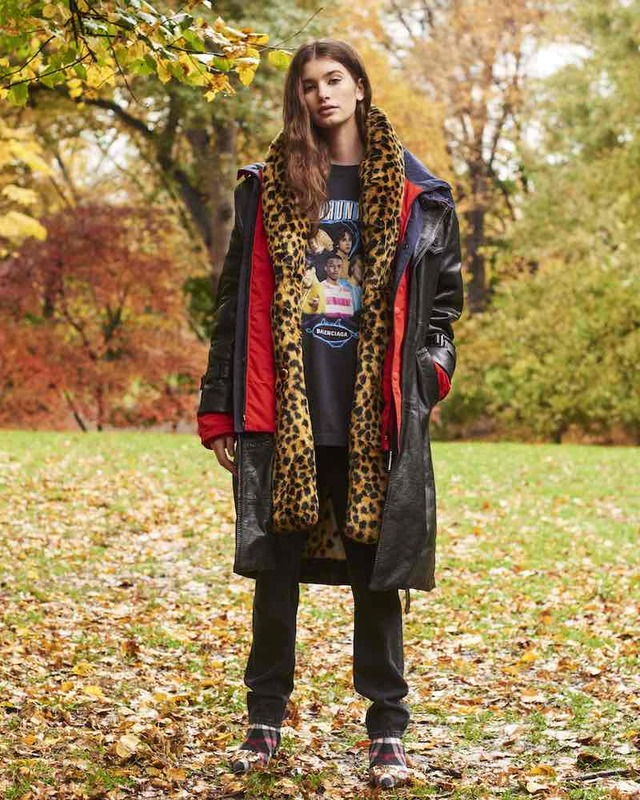 From Givenchy’s faux fur chevron number straight off the runway to the unforgettable layered leather jacket from Balenciaga, see top eight options you could choose from those designer collections. 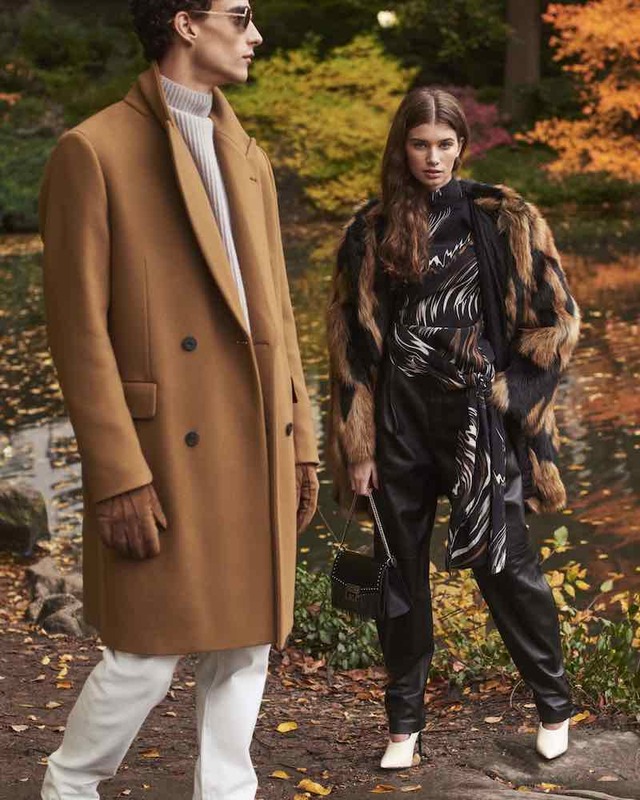 Shop the best coats for Fall/Winter 2018 at Bergdorf Goodman.